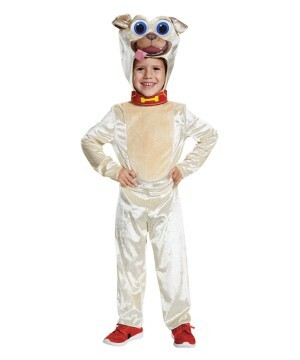 Great collection of Boys Animal Costumes for all ages and taste! 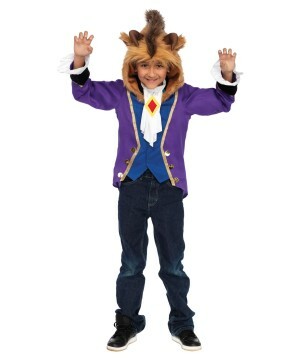 Find Bear Costumes, Shark Costumes, Tiger and Lion Costumes and many more animal disguises. 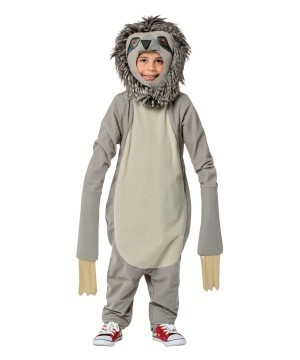 All the wild animals that your boy loves can be found here. 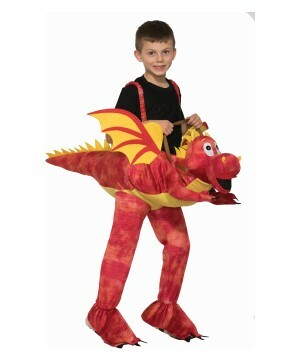 Enjoy a secure shopping experience and affordable prices. 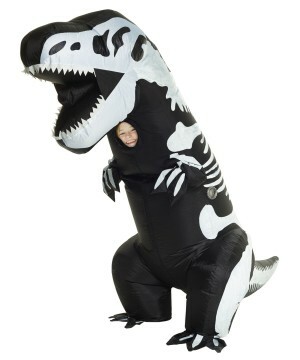 The fascination with our world includes preserving today’s existing wildlife, animals that are in extinction need to be preserved for future generations. 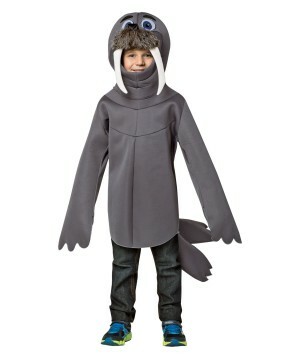 If your boy loves his planet and takes environmental issues seriously, Animal Costumes will be definitely one of his choices. 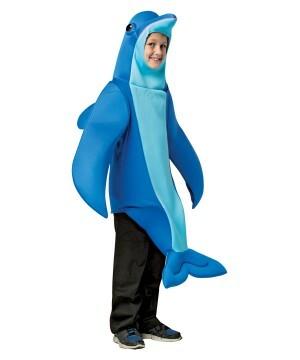 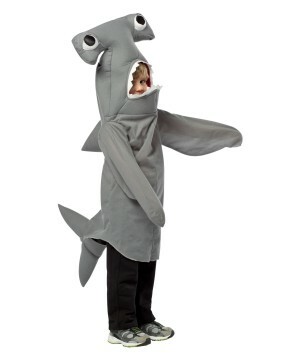 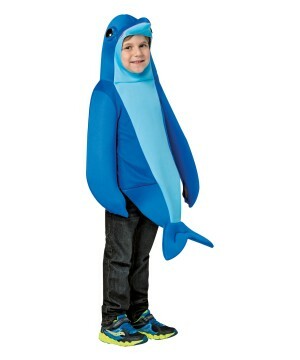 The options are unlimited, for sea lovers we have the Shark Costume for boys consisting of a realistic bodysuit featuring fins and tail, a Nemo Costume that will bring back to memory the wonderful Disney movie of Finding Nemo. 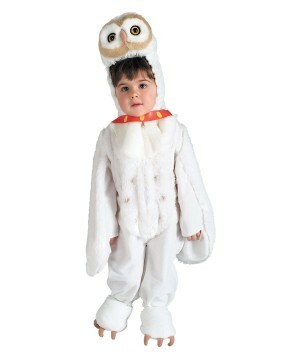 Bear lovers will have many choices to pick from, like the Panda Costume, the Yogi Bear Costume among others. 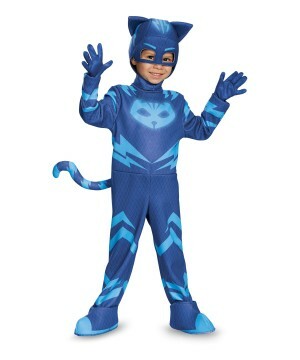 He can also check out our Tiger Costumes and Lion Costumes to keep his wild side active. 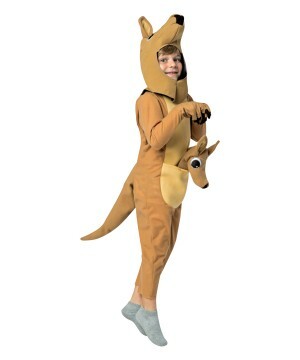 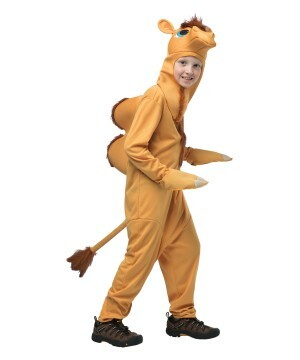 Animal Costumes are great for school plays, festivals, birthday parties and Halloween. 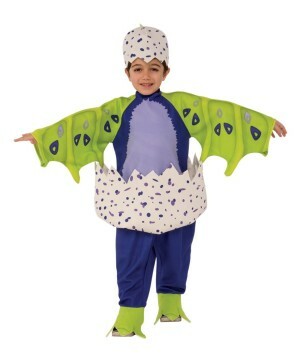 If you boy wants to dress up as a prehistoric extinct animal, we have a great collection of Dinosaur Costumes for boys, such as the Pterodactyl Dinosaur Costume, the Tiny Dinosaur Costume and the Triceratops Costume, just to name few. 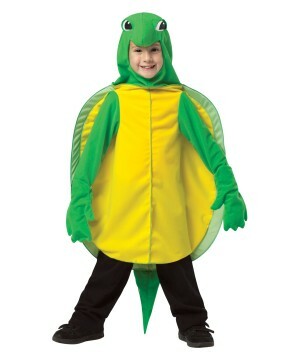 For plays like the Princess and the Frog, he can wear a great Frog Costume. 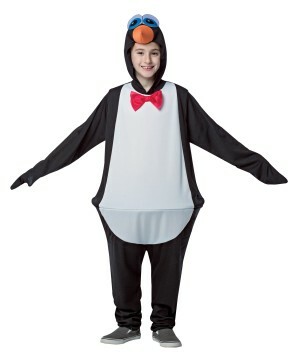 A Classic Costume that many people love is the Penguin Boys Costume, this outfit features soft plush penguin jumpsuit with Velcro opening, red bow tie and attached penguin face detailed hood and Velcro closes webbed feet penguin shoe covers. 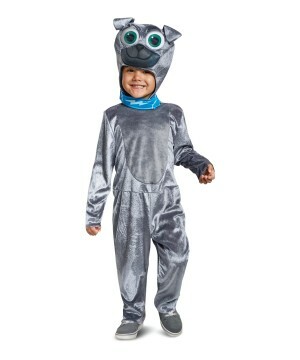 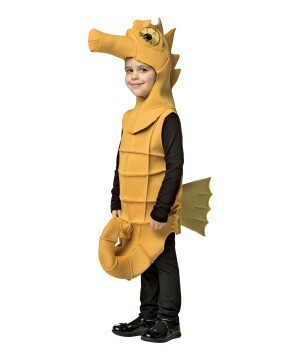 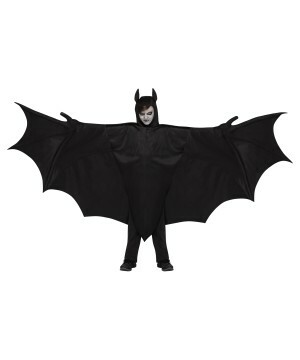 Don’t be overwhelmed by this immense selection of Animal Boys Costumes, let the costume experts help you with your costume and accessory choices, our customer service representatives are available to answer your questions about sizing or product details, they can even measure the costume for you! 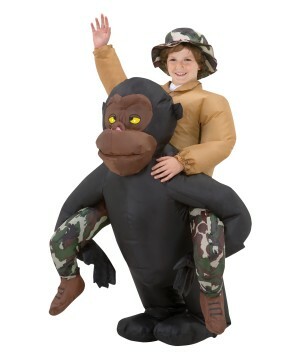 Enjoy a secure shopping experience!